Welcome to the antique dealers group of SmartGuy.com, Feel free to interact with other professionals from across the world. You can find professionals, find deals on services, find professionals who might barter, or simple post questions, comments, or suggestions. 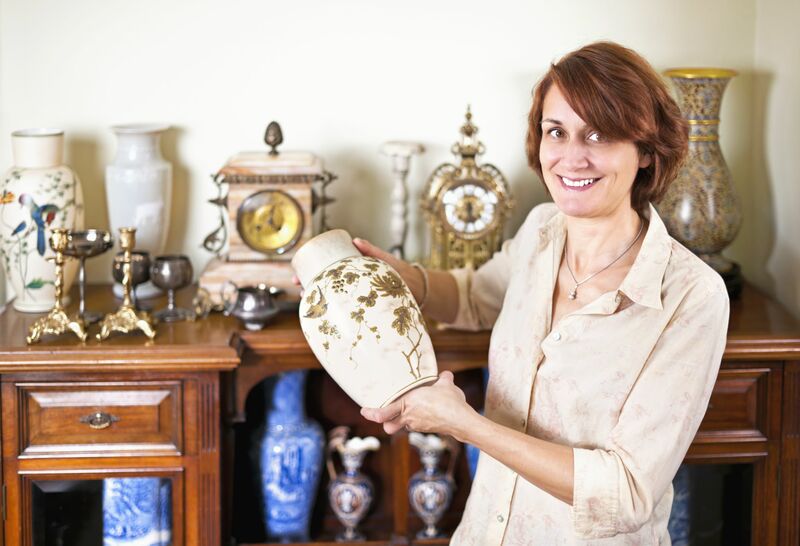 Antique dealers buy and sell old objects and collectors' items. You could work with a wide range of objects or specialise in a particular area, such as jewelry, glass, furniture or china. Your work could include: buying items from salerooms, auctions, markets, trade fairs and private owners.